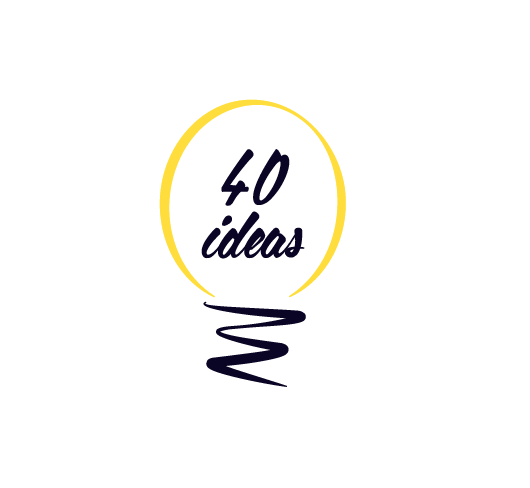 Happy to be invited to be part of the project 40 ideas in Mexico. With some great designers like Diego Bermúdez, Fabian Carreras and many more. The posters will be at “Galería de la Facultad de Artes Plásticas” on 7th May in Mexico.